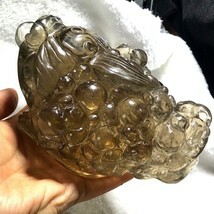 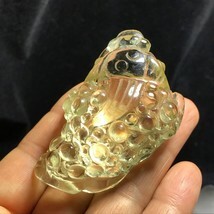 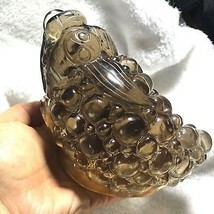 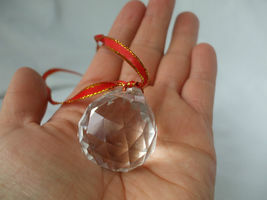 You are buying 3 ( three ) brand new crystals made of glass approx 1oz. 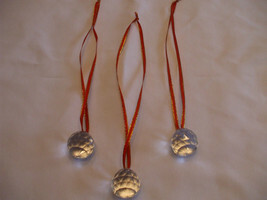 with a 9 inch red ribbon attached. 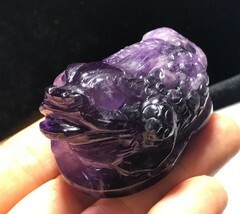 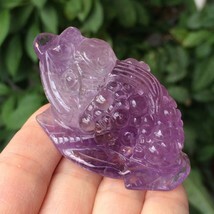 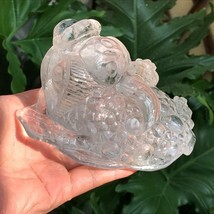 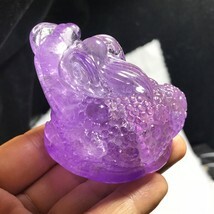 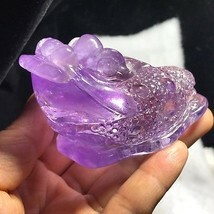 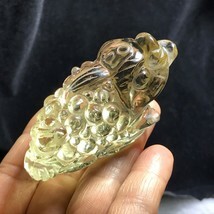 This comes from a no smoking no animal home In Feng Shui, these crystals are used to stimulate and increase positive chi in any environment. The number 9 is a sacred number unifying the power of Earth and Heaven. 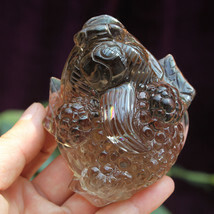 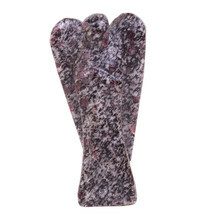 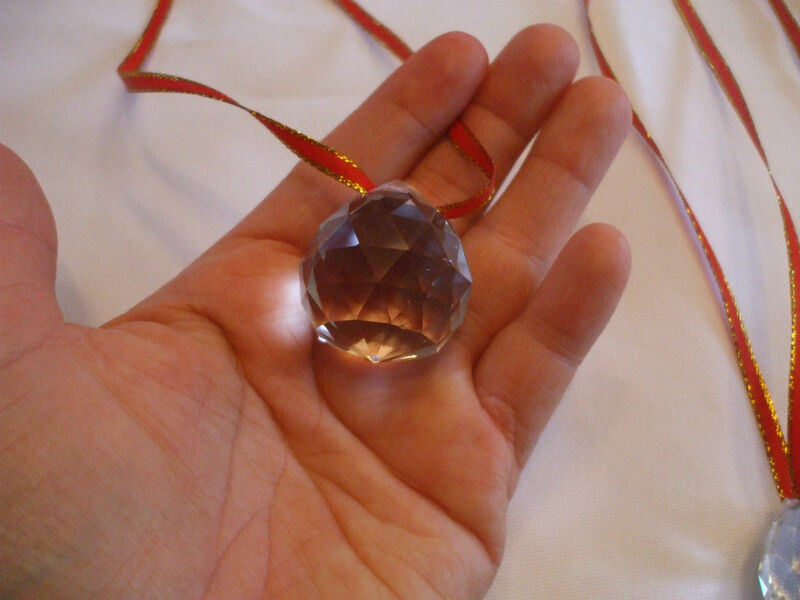 It is believed that the crystal will positively influence our spiritual, emotional and visual energies. 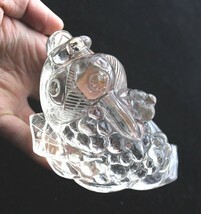 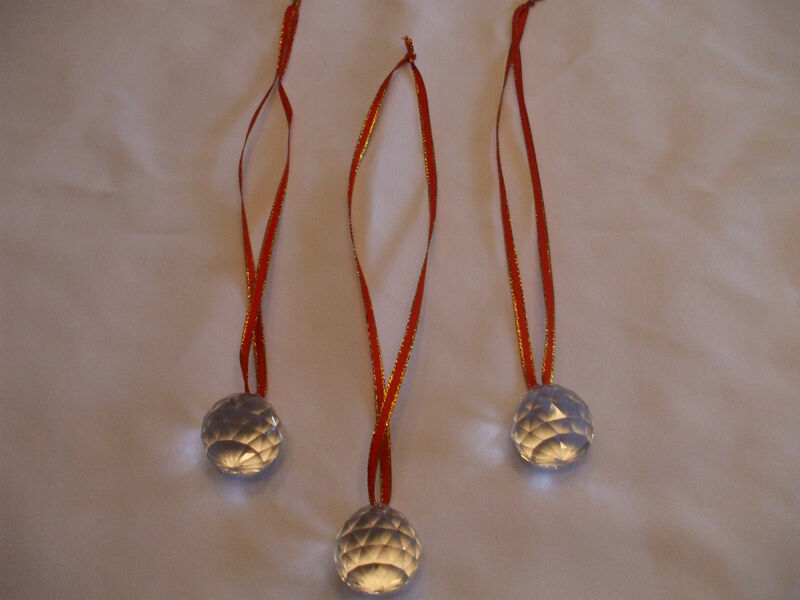 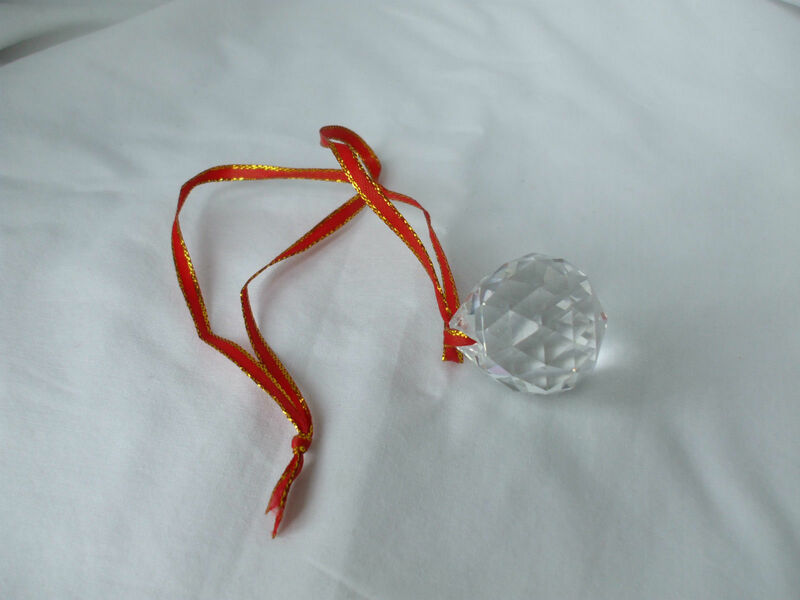 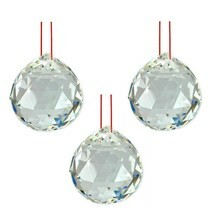 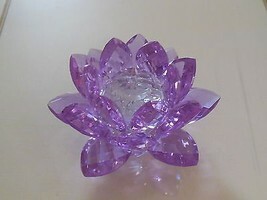 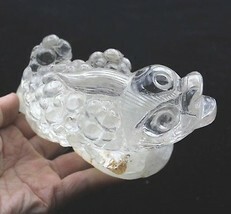 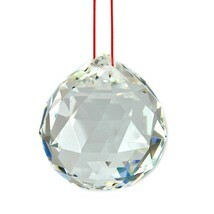 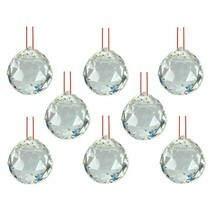 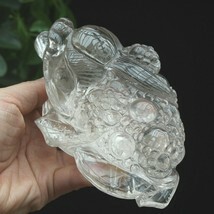 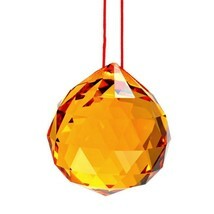 Hang it near any window and the crystal will fill the room with uplifting chi and sparkling light. 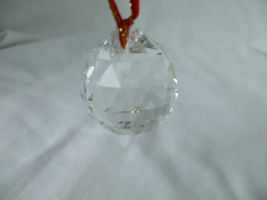 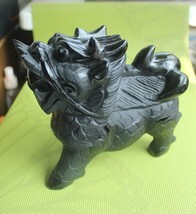 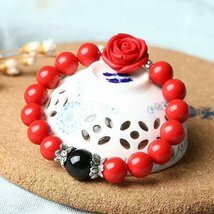 In a long hallway or dark corner it will dispel negative energy. 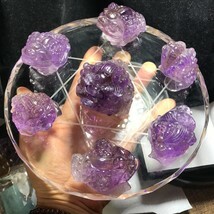 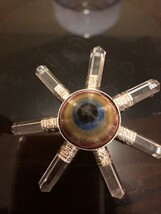 New Pyramid bonded natural crystal 7 six points chakra energy generator.